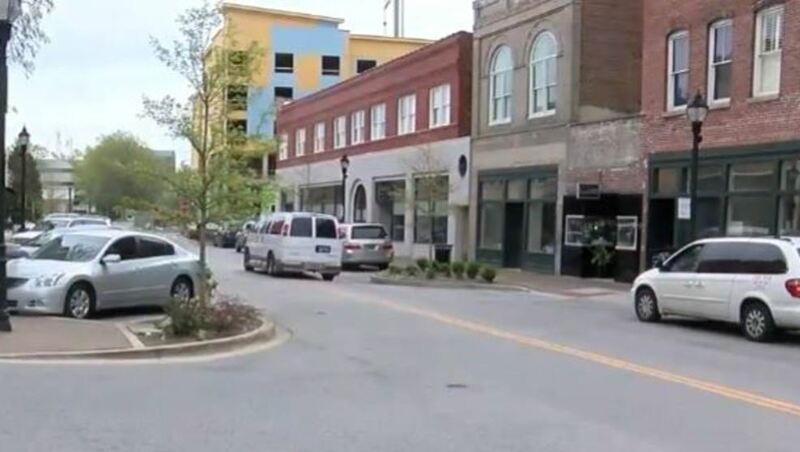 Florence, S.C. (WPDE) — Florence City Council approved an ordinance this week that could eventually have a $57 million impact on the city and create new jobs. City leaders said they can’t say a lot right now, but said this is project like no other for downtown district. A city councilman called the project one of the single most impactful projects in the history of downtown Florence and would consume an entire block if the deal goes through. Joining the Chamber is the fastest way to get involved and the easiest way to grow your business. It’s quick to sign up and the benefits begin immediately upon payment of your membership. Become a member today.